Are you a young lass who's looking to get your AST 1 Certification? 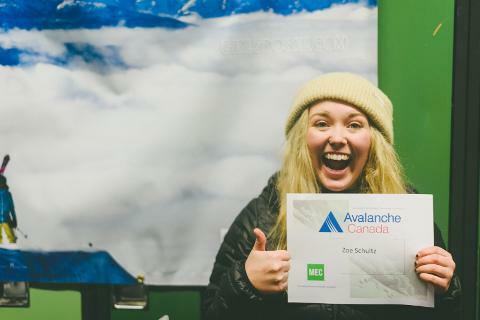 Girls Do Ski has teamed up with Avalanche Canada, Revelstoke Mountain Resort and Finding the Line film to once again offer a free AST 1 Course for ladies under the age of 20 in an effort to open the backcountry to aspiring adventurers. 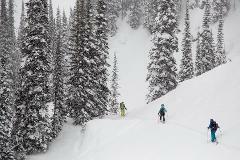 Go from ripping the resorts to crushing hot laps in the backcountry with knowledge, experience and confidence. This course is free of charge and guaranteed to take your skills to a whole new level, thanks to our talented coaching/instructional staff and one heck of an inspiring classroom. 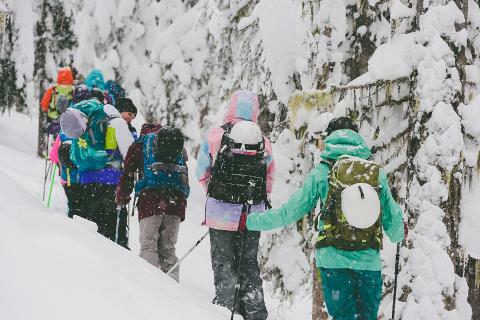 This camp includes all necessary lift tickets and instruction, but all participants must come with their own packed lunch, AT skis, boots and skins, as well as a backpack that includes an avalanche transceiver, probe and shovel. You will receive your certification once you’ve completed the course. 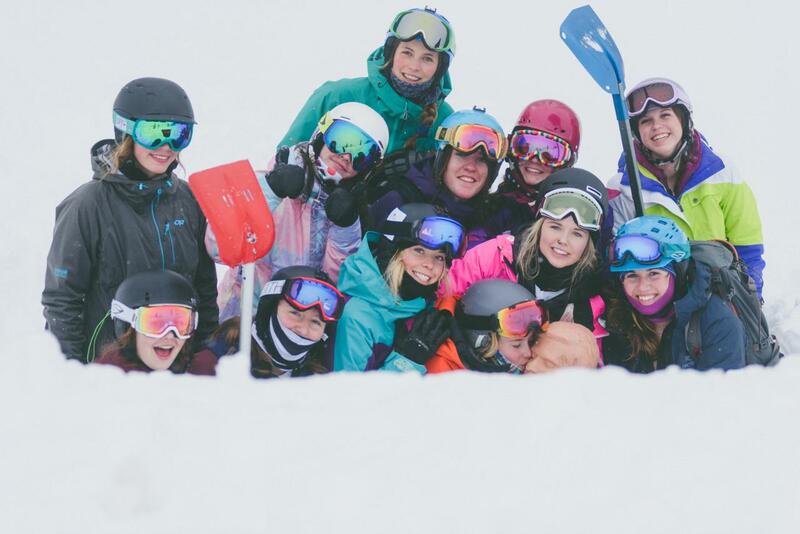 The Girls Do Ski Team will look over your application and let you know if you’ve been accepted for the AST 1 Course! Here’s a breakdown of what the two days will look like. 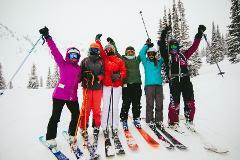 9am - 4pm Registration and classroom session at Okanagan College (1401 1 St W, Revelstoke). If you are under the age of 19 you must have a parent present to sign the waiver. 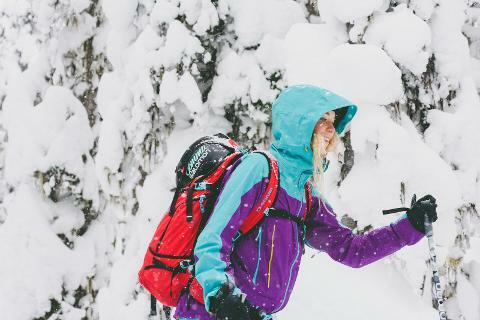 No need to bring your ski equipment to this classroom session, but please bring your beacon, shovel, and probe. Be sure to bring enough food to keep your brain functioning and your tummy full; food always helps when there’s lots of learning to do! 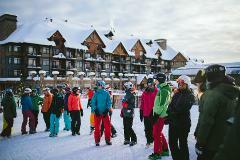 4:30pm Prize giveaway at the base of the resort! We will send you your AST Certificate in the mail after the course. Please inform us of any address changes. The completion of your AST 1 Certification!